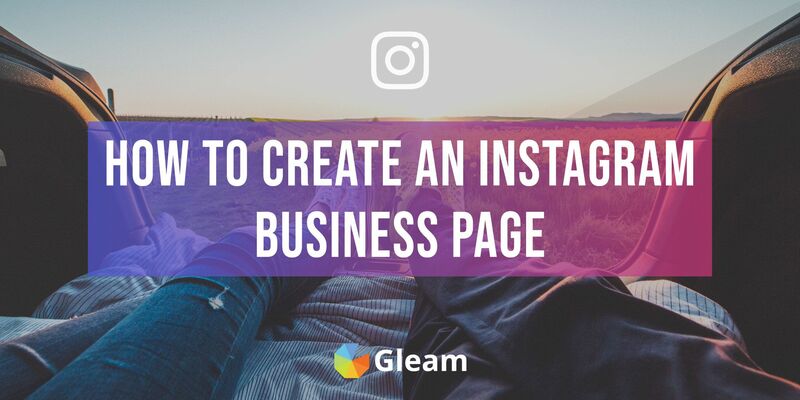 We'll take you step by step through linking your Instagram with a Facebook page to create a Business Account. 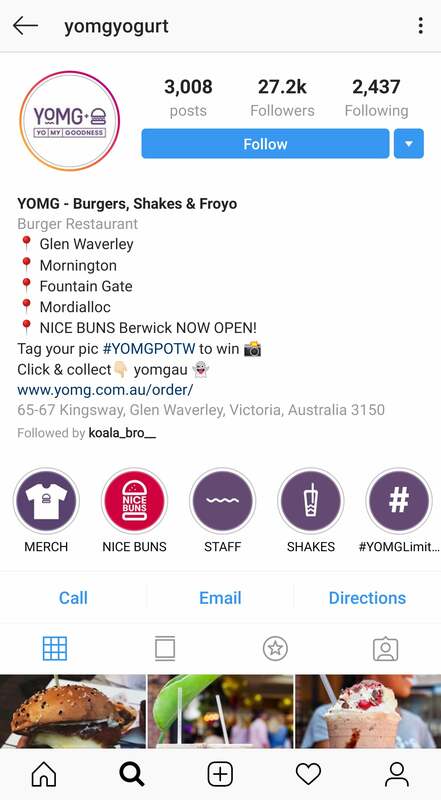 This Instagram guide was last updated on 30th January 2019 and is considered accurate. 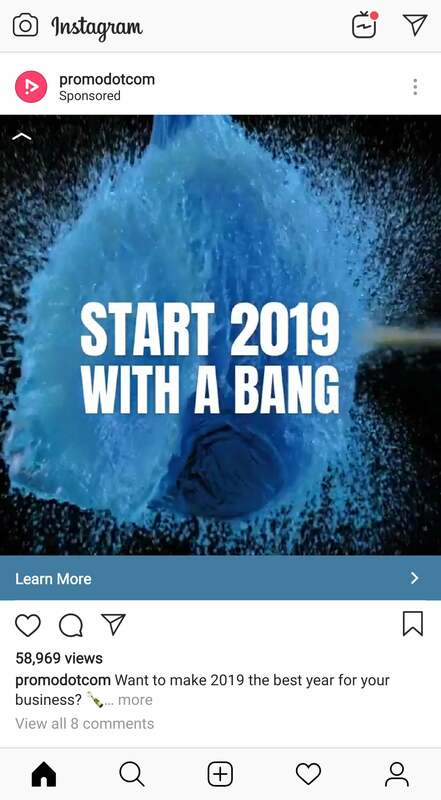 If you want to use Instagram as a promotional platform then it's a good idea to set yourself up with a Business Account by linking your Instagram account to a Facebook Business Page. 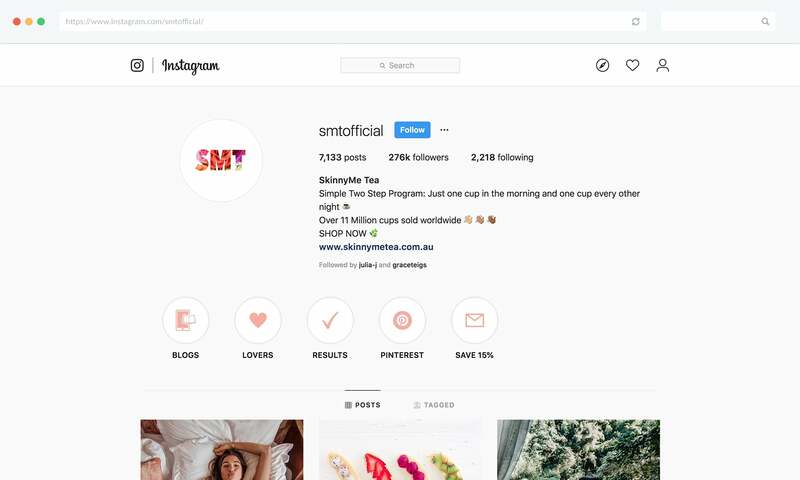 In this guide we'll take you through the steps (and also the benefits) of setting up a Business Account on Instagram. 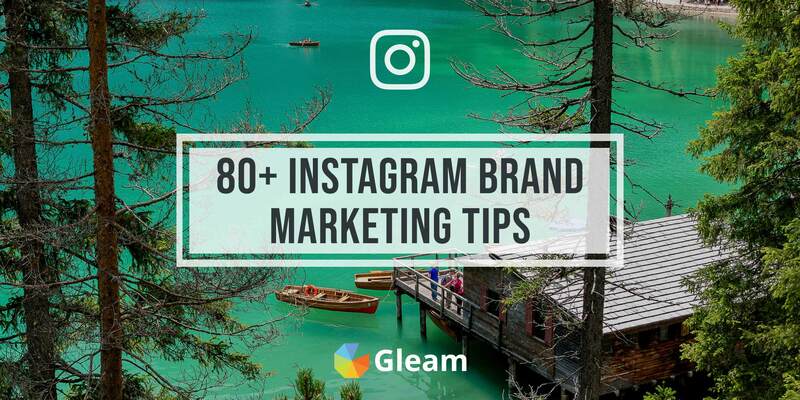 The first thing you'll need to do before you can create your Instagram Business Account is make sure you have a personal Instagram account for your brand, and a Facebook Business Page. 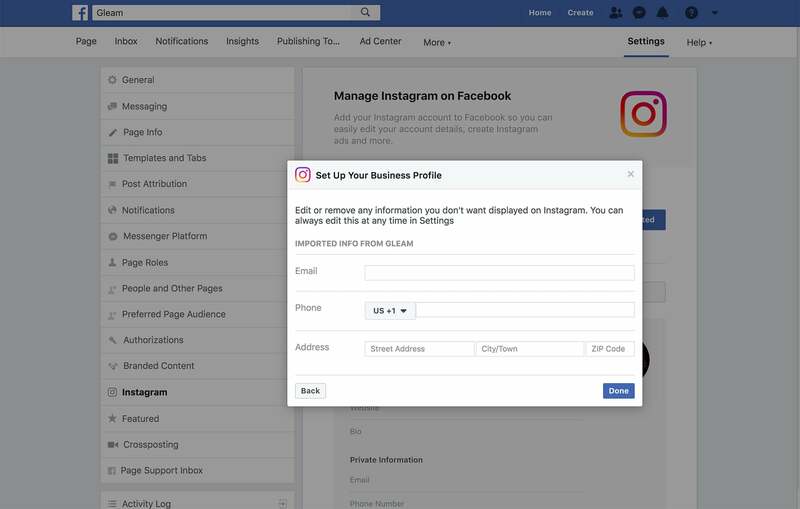 If you already have an Instagram account setup then you can easily switch to a Business Account by connecting your profile with a Facebook Business Page. If you're starting on Instagram from scratch then the first thing you'll need to do is create an account for your business or brand. 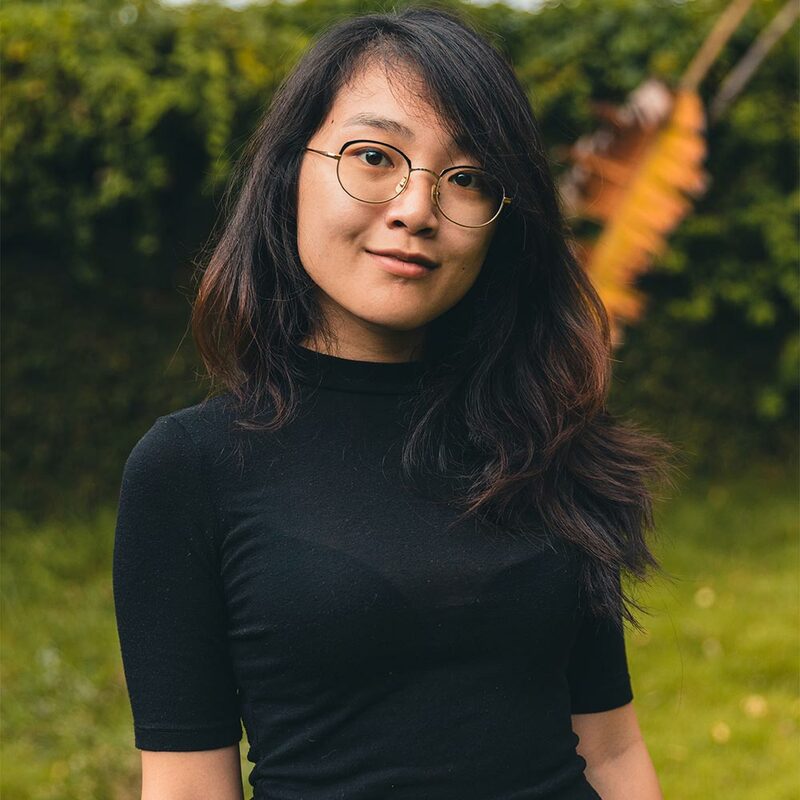 This involves giving your account a name, a username, a profile image, a brief description and a link you can use to drive traffic to your website, a special deal, or anywhere else you want to send users. 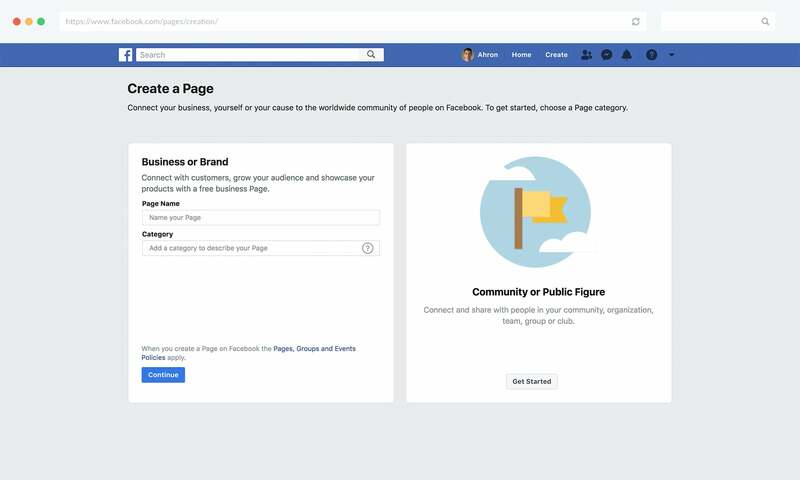 If you don't already have a Facebook Business Page you will need to make one in order to create an Instagram Business Account. You can easily create your own Facebook Business page right here. Just remember, Facebook requires all Business Pages to be connected to at least one personal account. 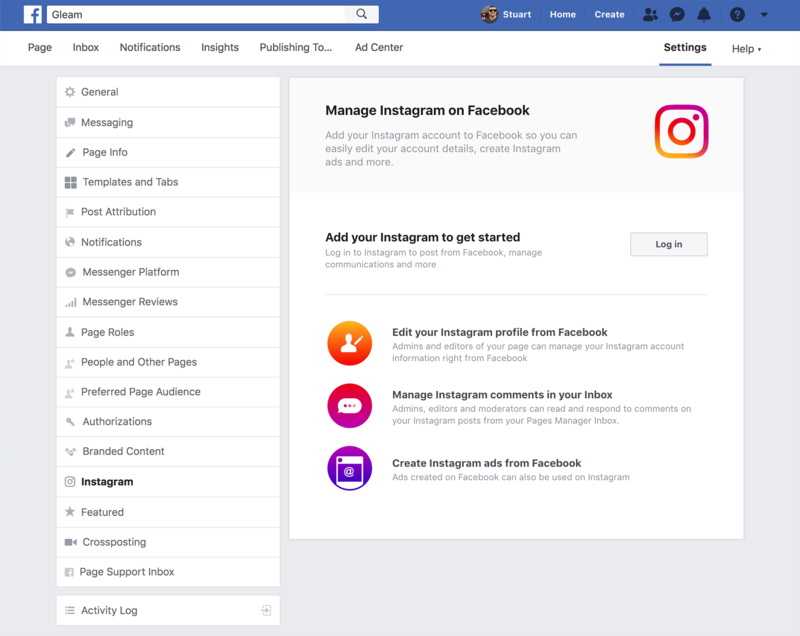 Once your Instagram profile and Facebook Business Pages are ready to go you will need to add your Instagram profile to your Facebook Page and create your very own Instagram Business Account. To do this you'll need to navigate to your Facebook Page > Settings > Instagram. Once you fill out some basic details and contact information your setup will be complete. You'll then see a summary of your details which you can edit at any time. Your Instagram account will now be converted into a Business account and you'll get access to a wide range of extra privileges. Setting up an Instagram Business Account for your brand will give you access to a wide range of valuable benefits. 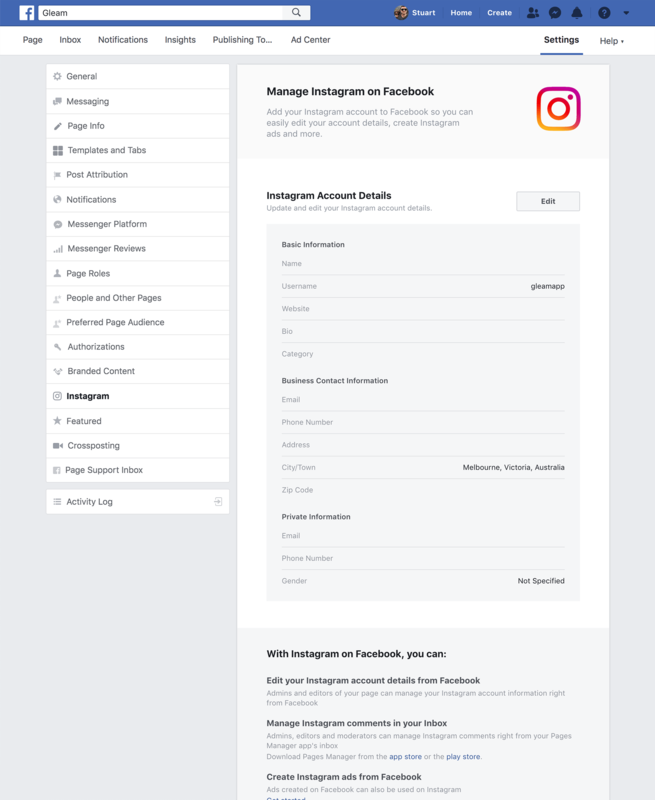 Another benefit of creating an Insatgram Business Account is that you can edit and update all of your Instagram profile details on Facebook, as well as manage your Instagram comments and messages from within your Facebook inbox. 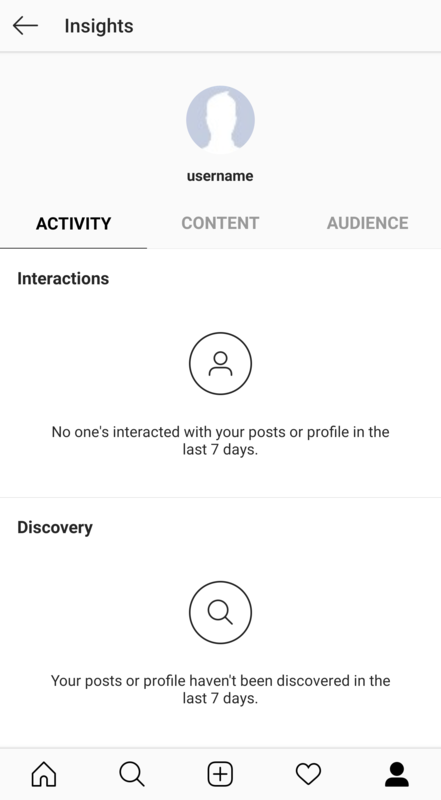 When you switch to a Business Account on Instagram you will gain access to advanced insights which you can use to gain a greater understanding of your activity, content, and audience. You'll just need to make a few posts before you start gaining valuable insights. 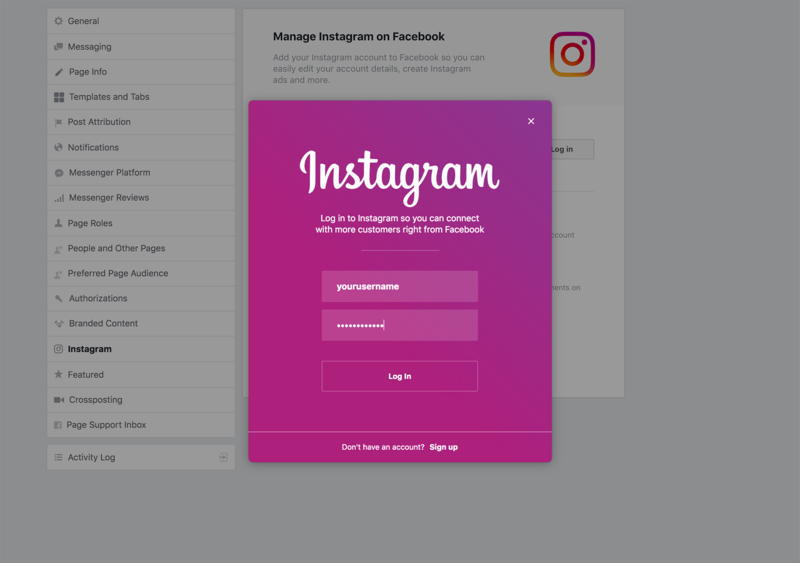 Instagram profiles with Business Accounts have the ability to attach contact information such as their email, phone number and address to their profile. 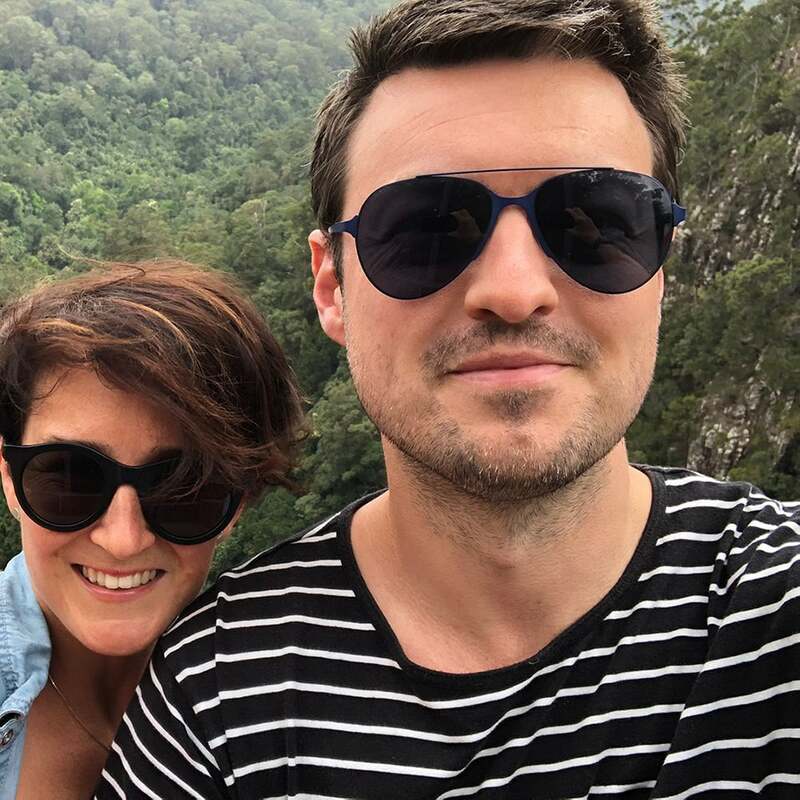 This makes it significantly easier for potential customers to get in touch, especially if you're running a brick and mortar store or a business which takes bookings over the phone. 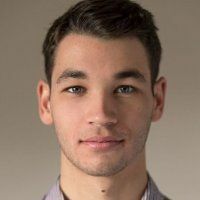 As well as adding contact information to your profile, you will also be able to put the type of business you are on full display which makes it easy for users to quickly identify exactly what you do. 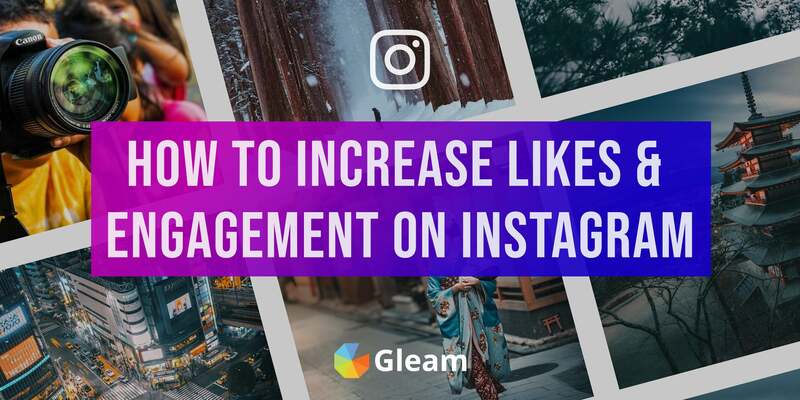 When you switch to an Instagram Business Account you also gain the ability to promote your Instagram posts, or run your Facebook Ads on Instagram as well. This opens up a whole new channel for you to use to promote your business or products. Get 40+ expert tips on creating valuable content and driving Instagram engagement. 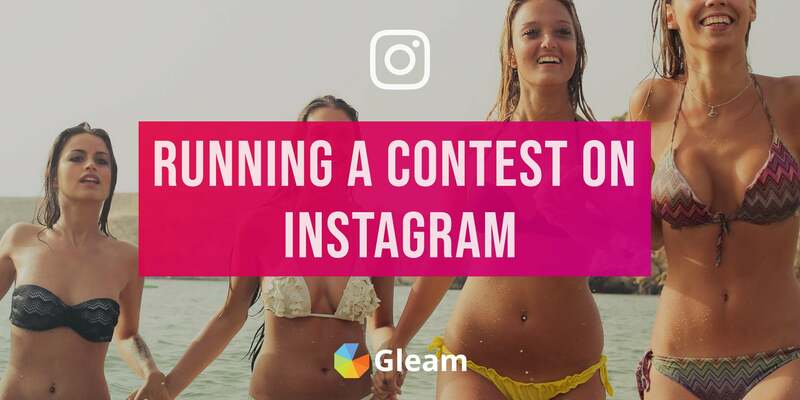 Looking to run a contest on Instagram? Look no further than this guide, we have it all. 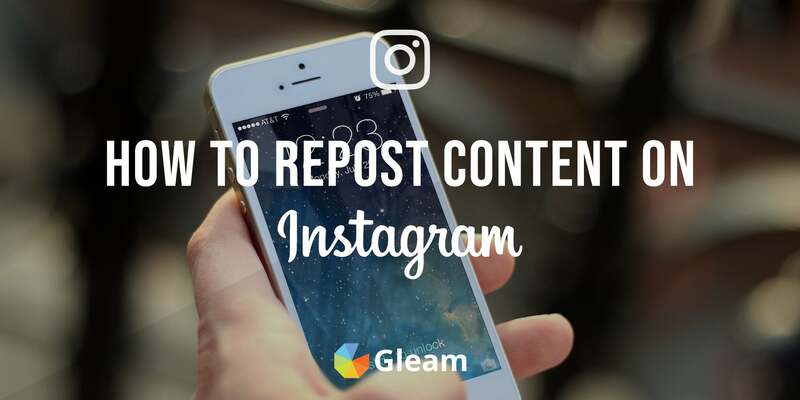 Find out how to easily repost pictures on Instagram. 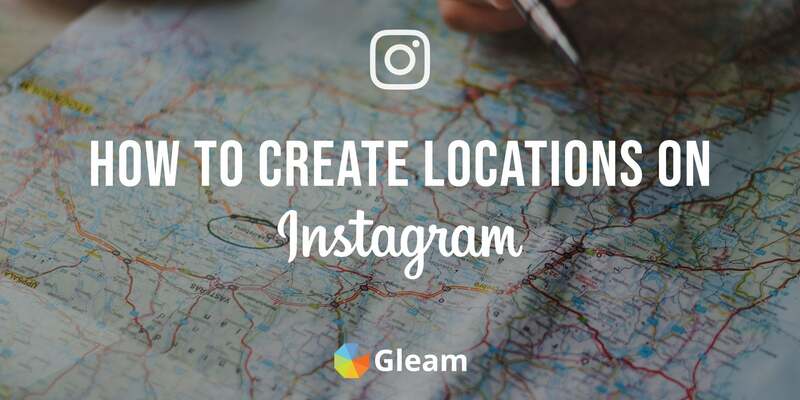 Want to take your Instagram account to the next level? Take a look at these 80+ powerful tips. 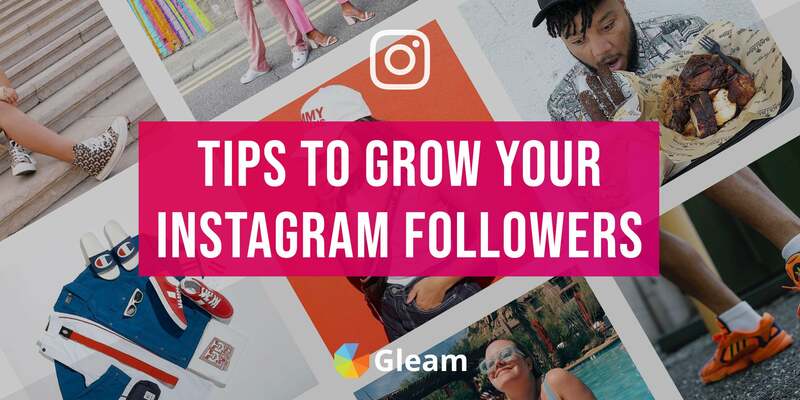 Explore over 16 actionable ways to help increase your followers on Instagram, a perfect guide for any brand or business wanting to make an impact.